Microsoft’s video (above) demonstrates a number of different games that track the position, movement, and orientation of objects — all thanks to NFC stickers. The smart mat, that reminds me of the Surface Music Cover, can even detect inputs like button presses, and works with existing devices via Bluetooth. While the software maker demonstrates basic games for learning, programming, and augmented reality, this looks like the perfect hardware to combine the company’s Minecraft game with real-world Lego blocks. Objects can be easily tagged with NFC stickers, so you could stack them and have the mat translate that physical object into Minecraft. 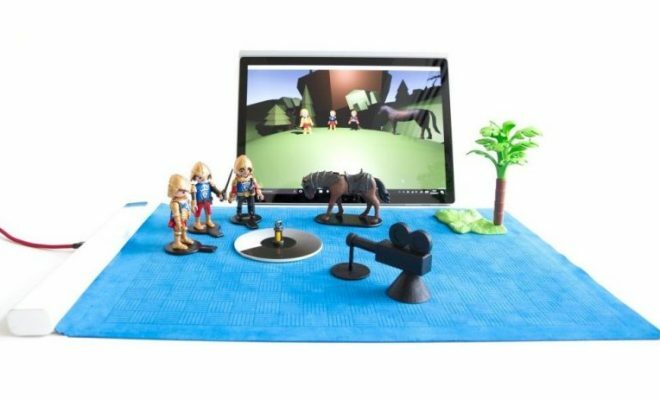 It’s early days for Microsoft’s Project Zanzibar smart mat, but ZDNet reports that the company will be demonstrating it later this month at the ACM CHI Conference in Montreal. Microsoft has clearly focused on learning and education with this smart mat prototype, and the toys and games aspect could work well in schools if it’s ever released. Microsoft has been criticized in the past for showing off research projects and never making them a reality. However, the software maker did overhaul its research arm back in 2016 to create projects that aren’t just pure research and can have a greater impact on the company. 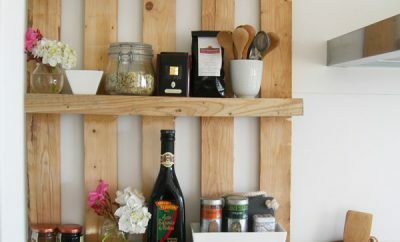 18 DIY Projects You Can Do With Shipping Pallets. 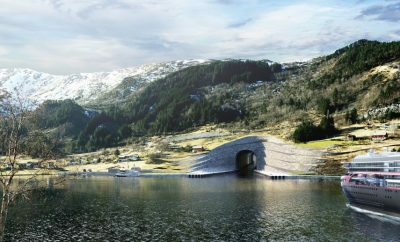 #7 Is Genius!